After two long years of brainstorming, writing, re-writing, editing, and planning Helen and I are proud to present to you all our first collaboration: “The Vampyre Blogs – Coming Home”. In 1861 sixteen year old Nathan Steward joined the 7th West Virginia Volunteer Infantry Regiment to help end slavery and preserve the Union. Before he left home, Nathan promised his sister Isabella that he would not let the war change him… he was wrong. While serving in the Union Army, Nathan found himself fighting on many battlefields. But his toughest fight took place on a parallel version of Earth (a Para-Earth) where evolution had taken a very different turn. Although he managed to get back to his own world, this particular battle left him so altered there was no going home. For now he needed to drink blood, sleep in the ground, and avoid the sunlight. Today, after 150 years of wandering the world and touching the lives of others, he is finally coming back to claim his family mansion which has stood empty for the decades. However, unknown to Nathan, his homecoming will not be as lonely as he anticipates. For someone has bee waiting all this time to welcome him back. The book is available in Trade Paperback (including signed), and all e-reader formats. To get the version that suits your needs click on the link below which will take you to our new Para-Earth webpage. There you can find all three installments of the every-growing Para-Earth Series. Simply, choose the button for whatever format you need for any book, and a new page will appear to take your order. 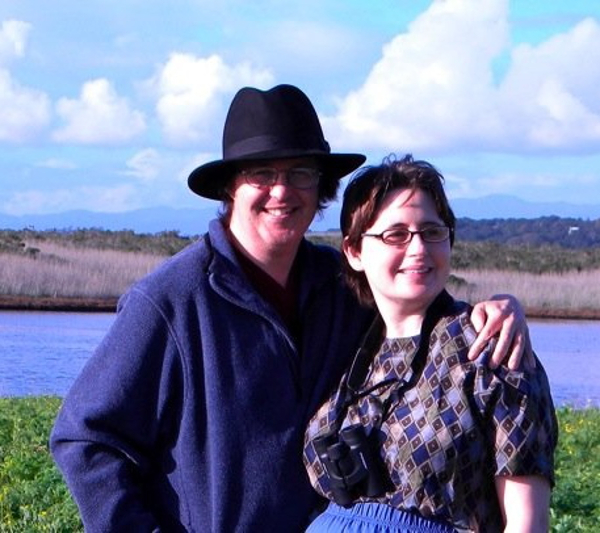 Helen and I thank you all for your support and patronage, and promise you all that we have many more stories to tell, involving all your favorite characters from the series, as well as many new ones. We also ask that you please share the links and help spread the word about “The Vampyre Blogs – Coming Home” and the rest of the Para-Earth series. Finally, we want to wish you all a Happy and Fun-Filled Halloween! 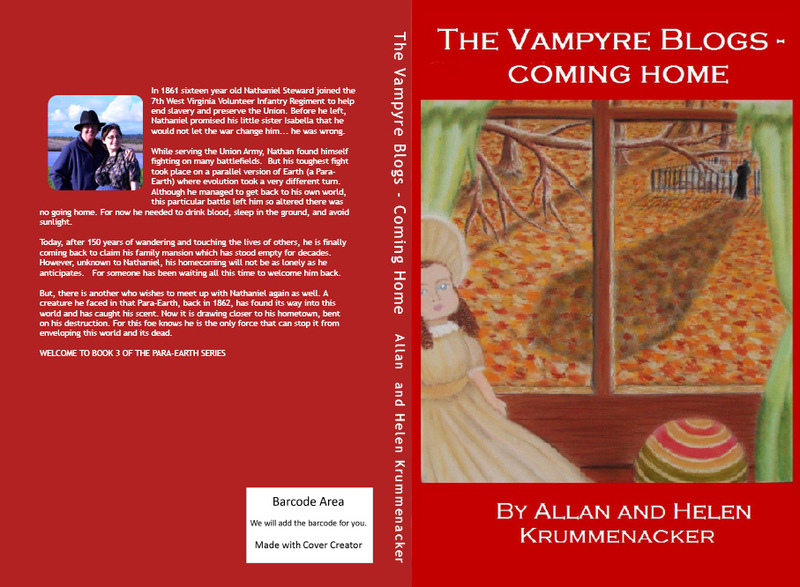 “The Vampyre Blogs – Coming Home” will be arriving in exactly two weeks! That’s right folks, Halloween will be arriving a couple of days early, so get ready to grab the next installment of the Para-Earth Series. The novel will be available in all formats including Trade Paperback, Kindle, Nook, Apple, Sony and all other e-readers, as well as PDF for those who like reading books on their computers. Within these pages you’ll meet a whole new breed of vampire who drinks blood, sleeps in the ground, avoids sunlight (because he’ll start to sparkle as in about to spontaneously combust), and cannot eat garlic. Yet he’s also one of the best people you’d ever want have on your side in a bad situation, as any regular reader of this blog can tell you. Keep watching this page for more entries from Nathan and some of the other characters whom you have and have not yet met within this blog. There are a number of surprises awaiting you within the pages of this book, which is the first I have co-written with my amazing wife Helen who has been an integral part of the Para-Earth Series since I first began writing the series. She has always been in the background advising and guiding me on scientific points to help make the beings who populate the various Para-Earths, more plausible. But this novel is first one where she has actually helped write and introduce new characters who we hope you will look forward to seeing much more of in future installments. I think you’ll agree we make a pretty great team. For those who are new to this blog, I’ve attached a link below to the very first entry where Nathan introduces himself. At the bottom of the entry (past the comment section) you will find the word “NEWER” which will take you to the next entry. Or if you’re adventurous, you can search the Archives which is located to the right of this entry and explore the various stories awaiting you there. Note: not all the entries are by Nathan. Some are written by other characters who you will be meeting in the novel. 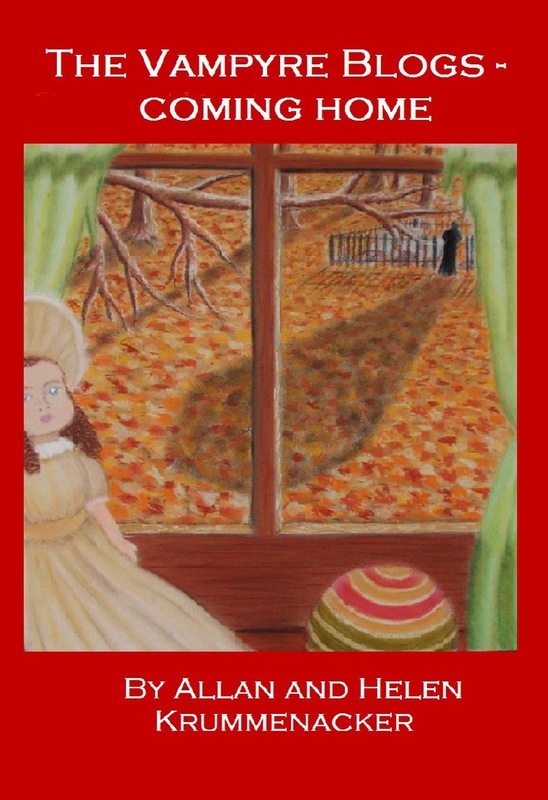 We hope you will enjoy what you find there, and look forward to the novel itself which contains the occasional reference to one of these many short tales. 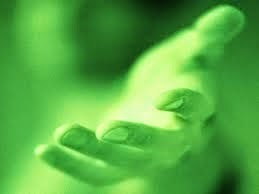 In the meantime, rest assured that more short stories will continue to appear on this blog, including the conclusion to the current story “Fathers and Sons”. Until then, happy reading and please help spread the word. Thank you.